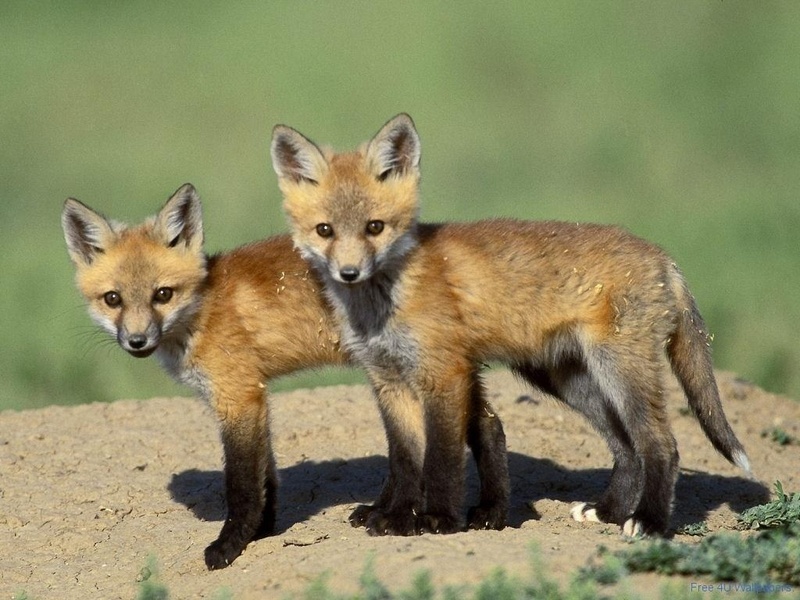 Foxes . Foxes . HD Wallpaper and background images in the Wild Animals club tagged: wild animals nature..
-fourty one ants, forty two ants,forty three ants..I'm gonna be sick..
-I have double vision already..